As one of the game’s most talented and cerebral players, LeBron James has shown an ability to provide as detailed of a scouting report as any on a specific opponent or team. And when it comes to the Golden State Warriors, James is certainly up to speed. He’s faced them in each of the past four NBA Finals, winning once. 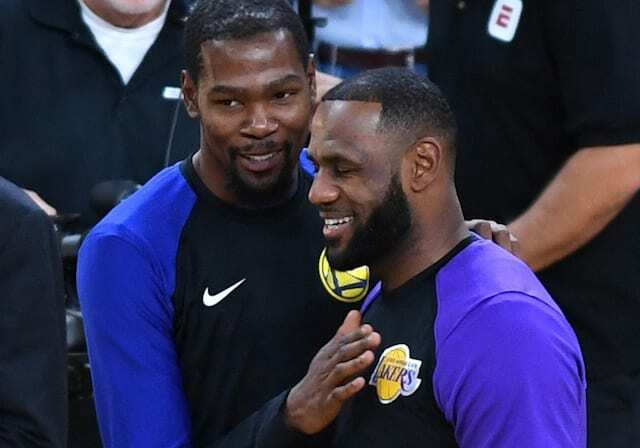 James also shares a friendship with Kevin Durant and Draymond Green, who are at the center of the league’s latest saga. 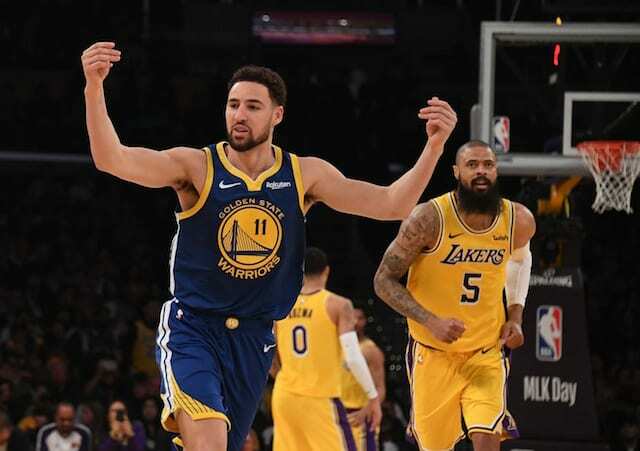 Although James has been in a position similar to the Warriors — defending champions looking to navigate what can become a mundane regular season — he chose not to address whether he’s experienced a similar confrontation. “I have no idea what happened. 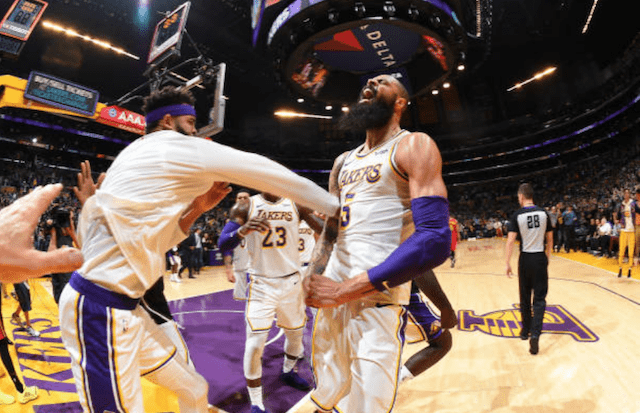 I was actually watching the game and I saw them get into the altercation on the bench but I have no idea what happened after that,” James said at Wednesday’s shootaround. As the confrontation has become a major talking point, James went on to chastise those outside of the organization. “None of us know; it’s all speculation. I am not one to comment on what happened when I’m not there,” he said. 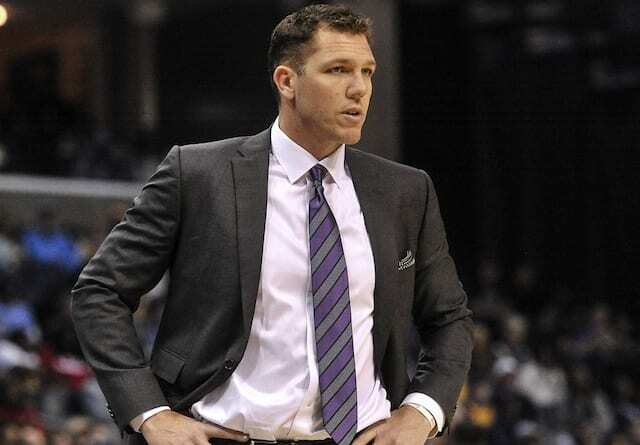 Lakers head coach Luke Walton, who served as an assistant and interim head coach on the Warriors staff, understandably did not involve himself in any part of the saga nor does he monitor his former team on a daily basis.